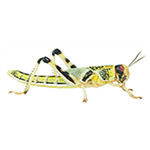 Live Food Locust Super-Packs include roughly twice as many locusts per pack as the pre packs. Live Food Locust Super-Packs include roughly twice as many locusts per pack as the pre packs. The quantity of locusts in the box depends on the size of the insect you specify. 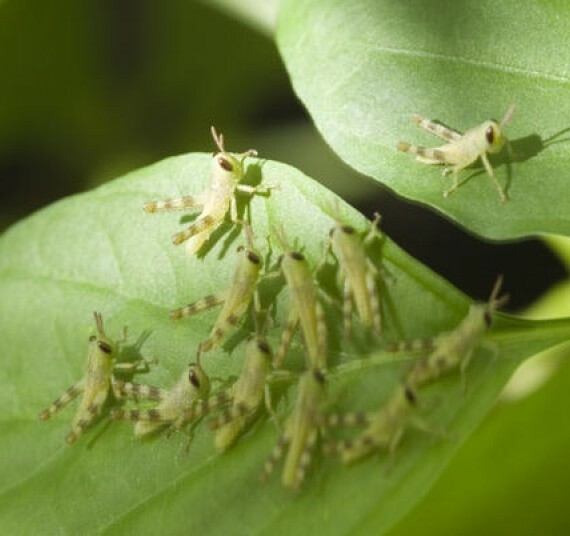 Live locusts are a good alternative to crickets and their higher protein level is also beneficial for egg-laying lizards. 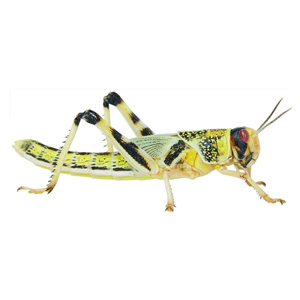 As with all live foods, it is vital they are kept healthy – and your locusts will need feeding just like your reptile.